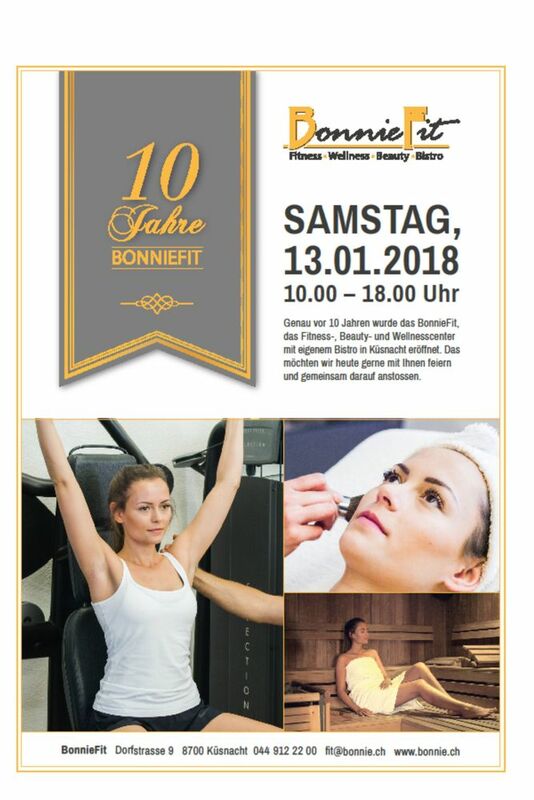 Improve your overall fitness with BonnieFit’s unique and specialized fitness facility and programs. Our on-site personal trainer is available to assist you in your daily exercises, boost your motivation and make sure that you develop a program that fits your needs and your schedule. We feature a full spectrum of state-of-the-art equipment including TechnoGym machines and the revolutionary PowerPlate®. Whatever your choices, we can help you move faster towards your fitness goals.